With the depressing value of the Rand, the cost of importing new cars for the South African market is at its highest resulting in car prices going through the roof. Experts have had a look at what the most affordable cars are and whether there is still a way for the ordinary Joe to get an economical deal on a good car. The below cars, in order of ascending price has been confirmed to be the cheapest on the current market. Considered to be one of the more, if not the most stylish cars in the Kia range, this 1.6 litre turbocharged engine accelerates from 0 – 100 kph in 7.7 seconds and the automatic version is even faster at 7.4 seconds. This car should be taken more seriously seeing that it produces so much power however it still lacks the electrifying feeling one should get when driving a car that is so easy on the eye. It is a steal at just R379 000. With the mainstream Megane soon reaching its circuition, you may be able to make a deal when buying this car. In the last 2-3 years the price has increased by almost R60 000, the current price being R383 000. This car goes to 100 kph in just 7.6 seconds and produces power of 162 kW from its 2 litre turbocharged motor. The Megane is ultimately built for comfort but and has been proven to be one of the safest cars on the market. This car darts from 0 – 100 kph in 7.8 seconds and produces exactly 150 kW from its 1.6 litre, 4-cylinder turbocharged engine. The manual version of this 4-door hatchback is more affordable than its sister, the dual clutch automatic version. At just under R400 000, ranging from about R380 000 for the manual and around R399 000 for the automatic version, the Veloster comes standard with a panoramic sunroof and rear parking sensors. The Peugeot 308 1.6T GT, a new addition to this list recently arrived in South Africa and has been awarded the European Car of the Year title. It powers up to a maximum of 151 kW from the 1.6 litre turbocharged engine. The outside frame is very attractively put together and a luxurious inside. 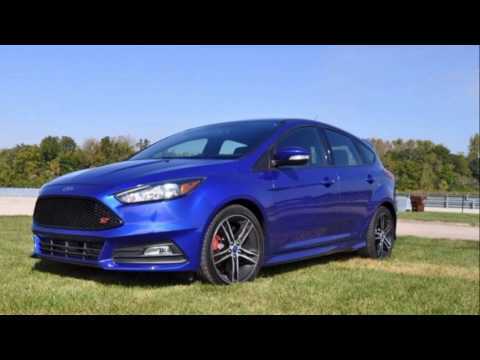 The Ford Focus ST1 is more attractive inside as well as outside and proves to be a hot hit amongst hatchbacks. It dashes from 0 – 100 kph in just 6.5 seconds and peaks at 248 kph. This car powers up to 184 kW and offers a dashing driving experience. Because this is the first model in the Ford ST range it lacks some of the more exquisite features and luxuries e.g. leather seats, which you can find in the ST3. For R421 000 this car is a gem and upgrading to the ST3 will cost you at least another R43 000. 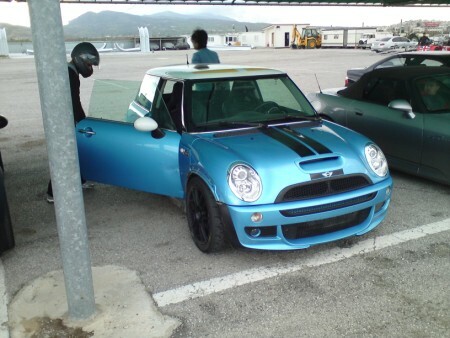 This car is being described as the most powerful, fastest-accelerating Mini ever. Peaking at 170 kW produced from a 2.0 litre turbopetrol engine and goes from 0 – 100 in an impressive 6.3 seconds. The JCW can be placed in a league of its own when it comes to hatchbacks and at a cost of R444 000 for the standard vehicle, experts say that it is a fairly reasonable price for this car.